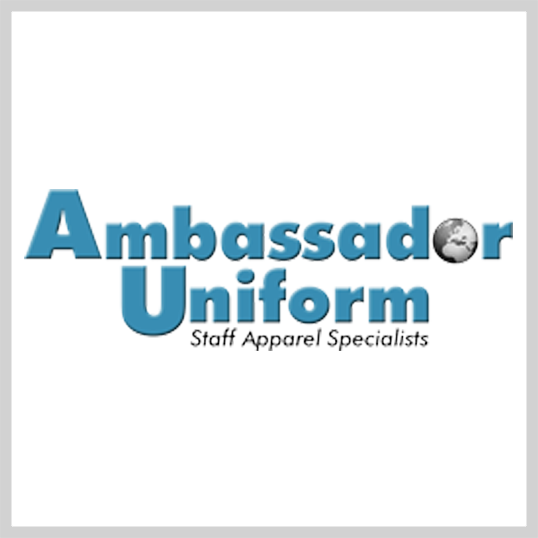 "We use Ambassador Uniform for our Catering and Events team uniforms. The website is easy to navigate, shipping is extremely fast, and they have the best prices out there. We will continue to use Ambassador Uniform for years to come!" "Love working with your staff. 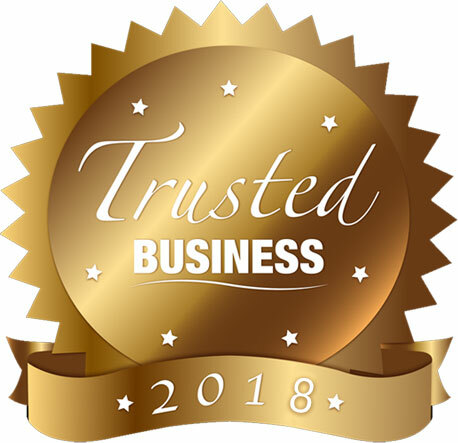 They are so easy to work with and have never made a mistake on quantities or logo placements. I will continue to use Ambassador for our future needs." Posted in City Clubs, Country Clubs, Golf Clubs, Polo Clubs, Racquet Clubs, Yacht Clubs and tagged Uniforms, View All Products.